You have the right to find out what data we hold on you and to request that this personal data is removed. Please email info@prestige-cleaning-solutions.co.uk to ask to view personal data stored about you or to a ask for all personal data to be removed. We will aim to remove this data within 28 days. 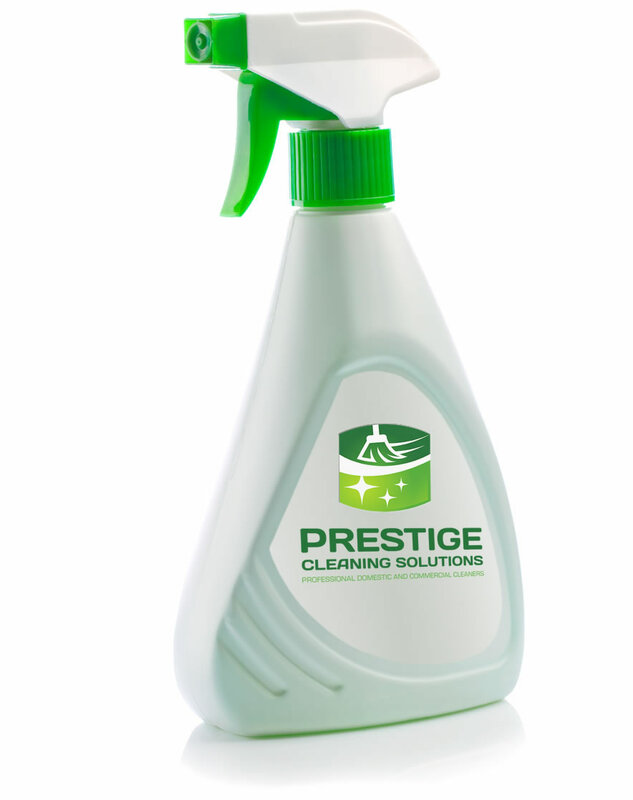 Prestige Cleaning Solutions may change this policy from time to time by updating this page. You should check this page from time to time to ensure that you are happy with any changes. This policy was last updated in May 2018.